Prolong the life of your AC & maintain your warranty with our air conditioner maintenance service. Polar Heating and Air Conditioning proudly offers complete Trane air conditioner services. Whether you are looking to replace your old system, or you need to repair your current unit, you won’t find a better value than Polar. When it comes to quality and value, our reputation speaks for itself. We have thousands of satisfied customer throughout Chicago, the suburbs, and NW Indiana that trust the experts at Polar for all of their heating and cooling needs. 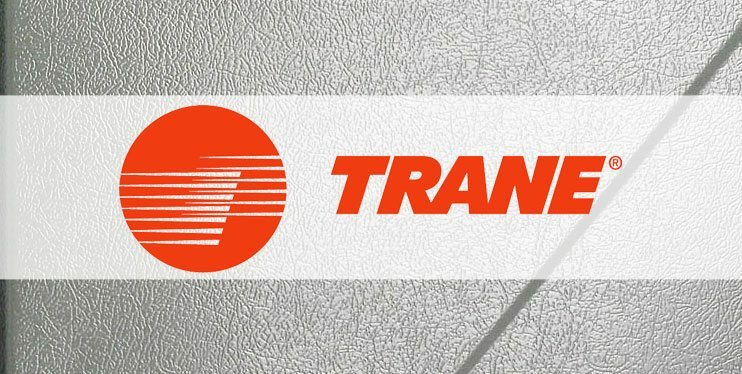 If you are looking for Trane air conditioner installation, we offer a convenient FREE estimate. We can send a licensed HVAC technician to your home or business to give you a proper installation estimate based on the specifications of your home or business. At Polar Heating and Air Conditioning we stand behind all of the work that we perform and offer unbeatable warranty protection. If you are looking for the best equipment, at the best price, installed by the best in the industry, look no further than Polar for Trane air conditioning services. Why replace it? Repair your Trane air conditioner instead! At Polar Heating and Air Conditioning, we have over 60 years of experience providing Trane air conditioner repair services. While replacing an air conditioner is a viable option for some people, sometimes it is just not within the budget. We understand that sometimes, you just want to get things working again. Our Nate certified HVAC technicians will do everything in their power to get your old unit up and running again. Have you already had another company come to your home to give you an estimate for an AC repair? If so, we offer a FREE 2nd opinion to all of our residential and commercial customers. While in most cases, we can repair your system, it may be cheaper to replace the unit altogether when you consider the cost of future repairs. In these cases, it is good to know that Polar offers guaranteed best pricing on all new air conditioning installations. When your AC breaks down, we are ready to serve you 24 hours a day, seven days a week. Contact us today!